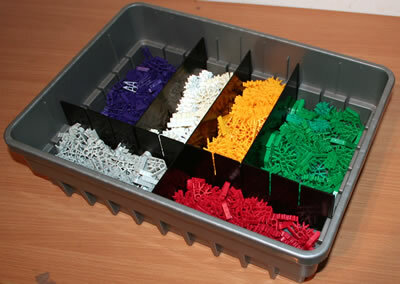 K'NEX panels can add significant variety to K'NEX models. 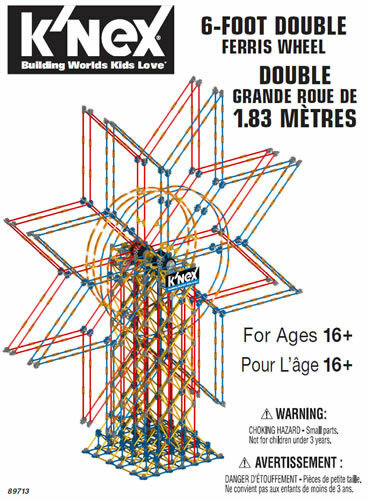 The Handy Hints for K'NEX panels are listed below. Click on any hint to see full details. 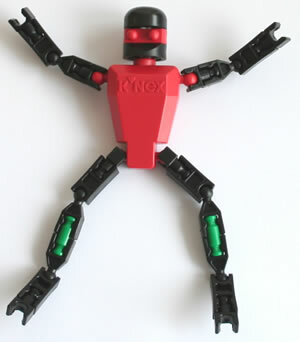 You may also like to view some examples of models to build with K'NEX panels.